We offer professional gutter guard installation with the best prices and warranty in the Womelsdorf Pa area! 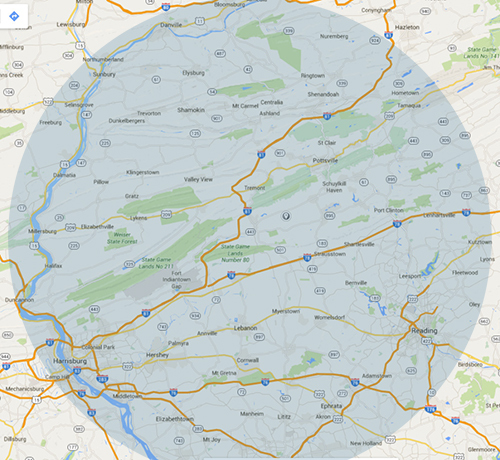 We provide professional gutter guard installation in Womelsdorf Pa area to help protect your homes rain gutter system. 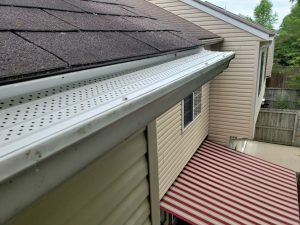 Installing our highly rated Flexxpoint aluminum gutter guards on your Womelsdorf area home will eliminate the need to climb dangerous ladders in order to clean your unprotected gutters. 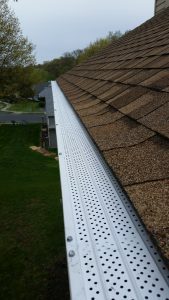 We guarantee in writing that your gutters will remain maintenance free after having our Flexxpoint gutter guards installed! It is crucial to keep your gutters clean and flowing freely to eliminate the risk of costly water damage to your homes roof, walls, landscape and foundation. We provide the affordable solution!